You'll find everything you need to make a difference for our students, community and province. For many of our supporters, creating a meaningful gift begins with the people, places, and opportunities that made your life, business, community the success it is today. One time? Or a lifetime? Gifts come in all shapes and sizes, but they all have an impact. Not quite ready to create your impact? That's ok! Take some time and read some of the stories from your peers, people like you who believe in NAIT and what we do for our students. 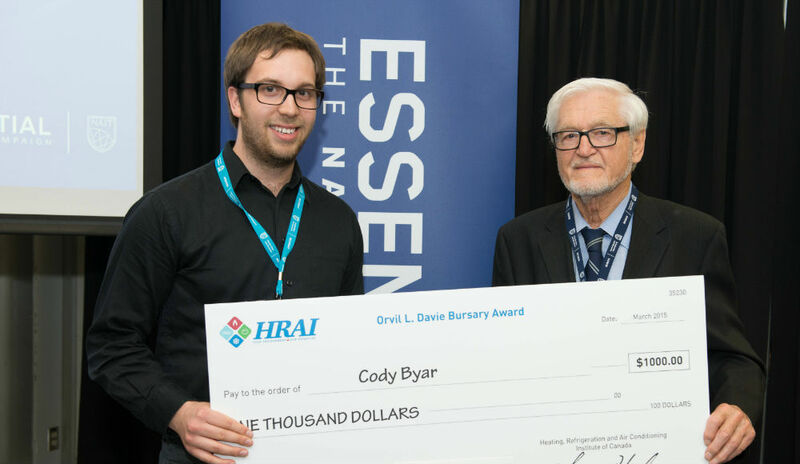 NAIT alum Jason Gregor supports bursaries for next generation of radio talent. 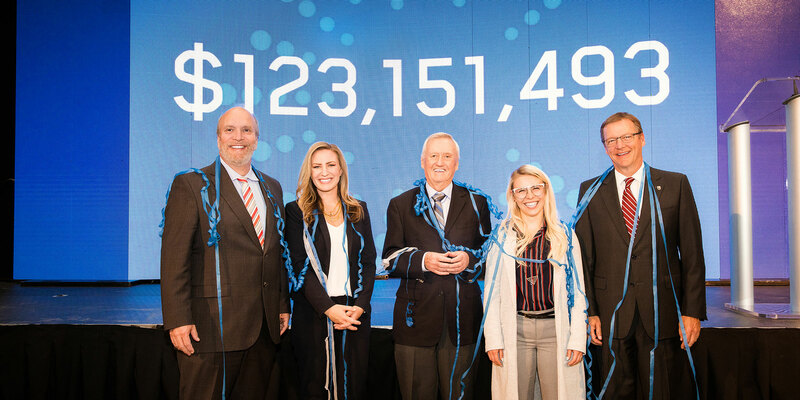 Three-and-a-half years and more than 4,200 supporters added up to a record-breaking $125 million in donations for NAIT students, applied research and campus growth. Dan Sorochan’s belief in people underpin his business and support for community.